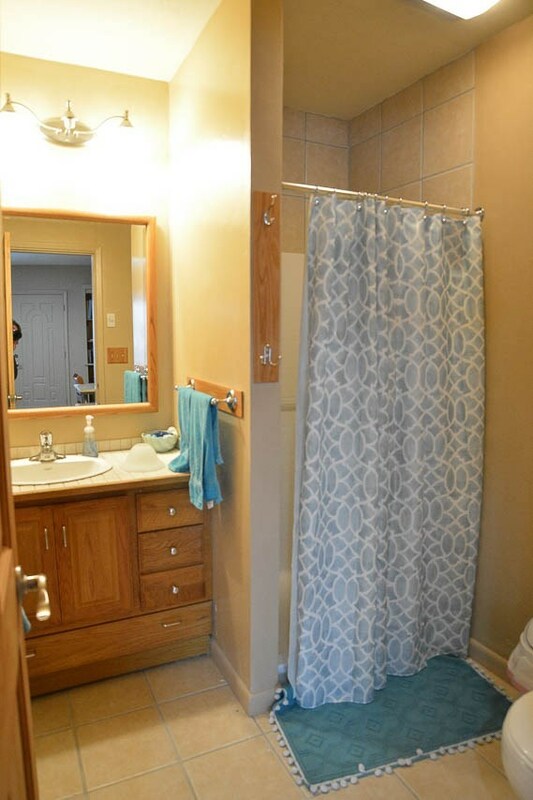 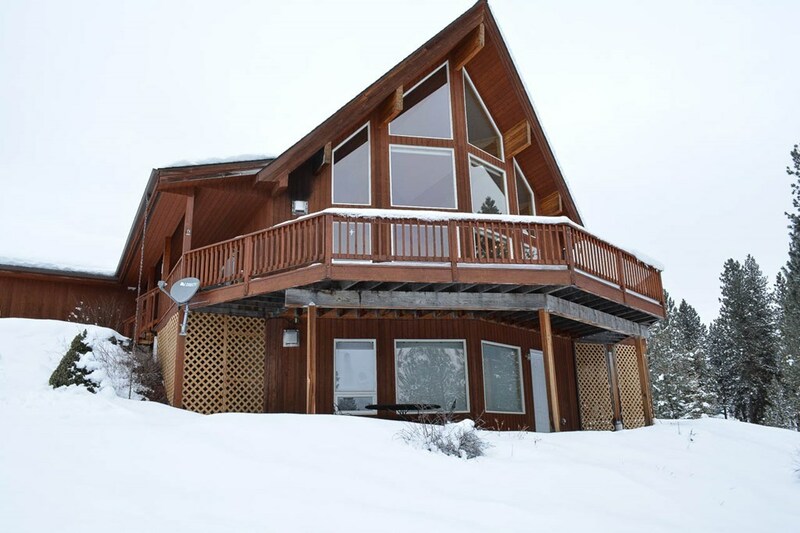 NEWLY REDUCED PRICE! 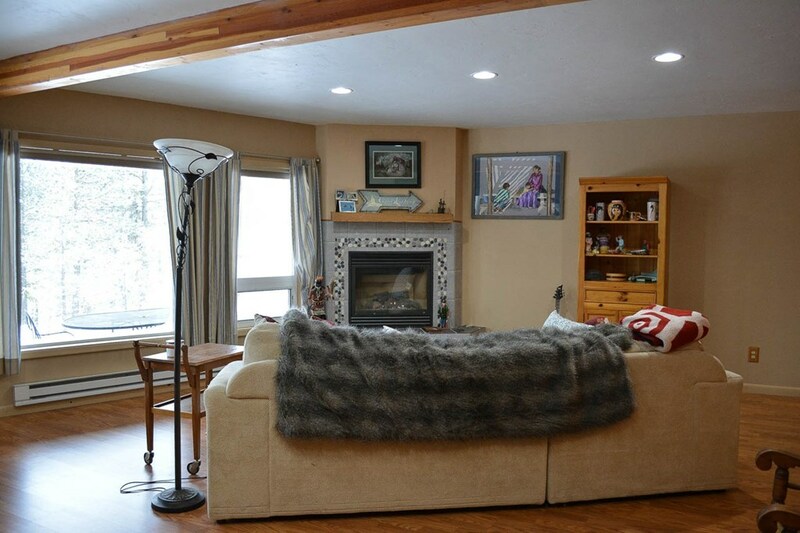 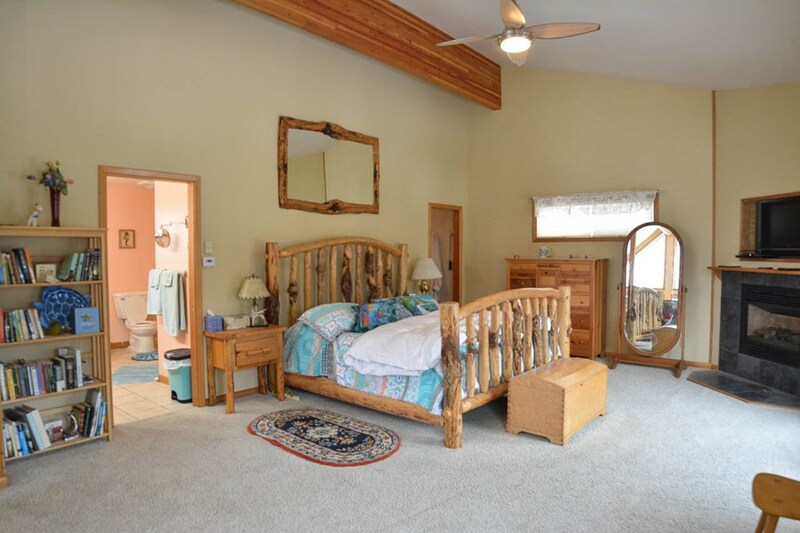 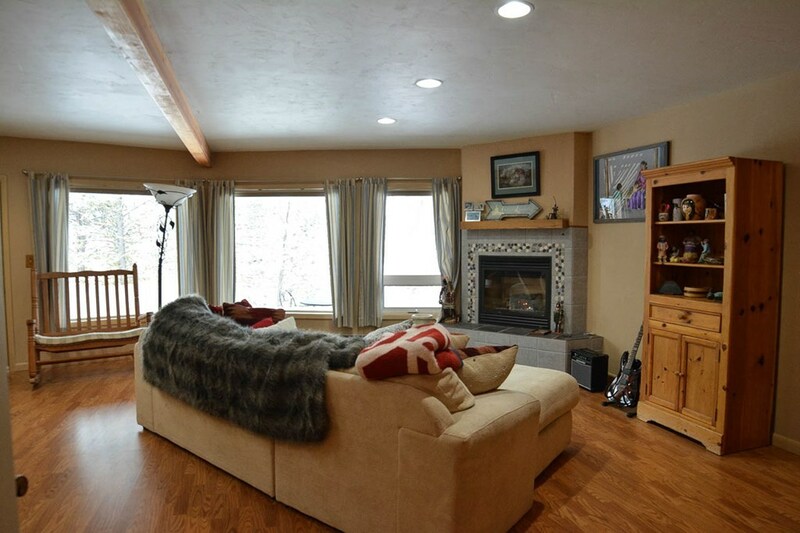 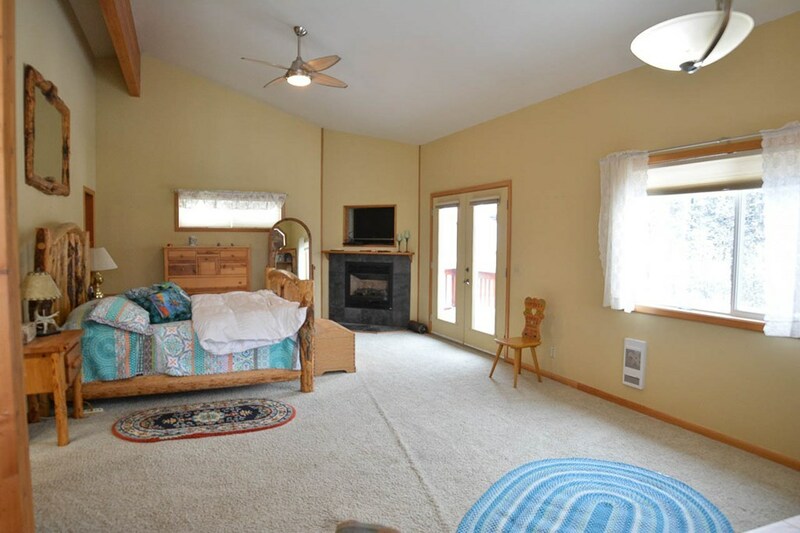 Two large master suites, one upper level and one lower level, both with fireplaces. 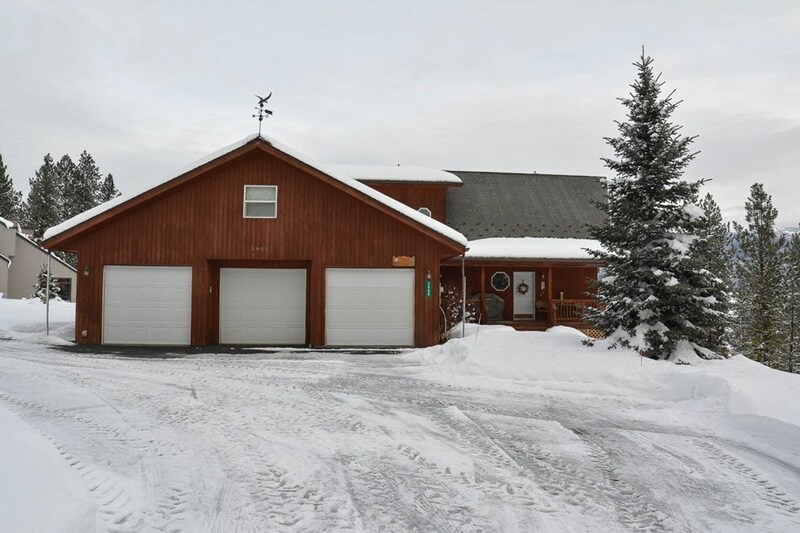 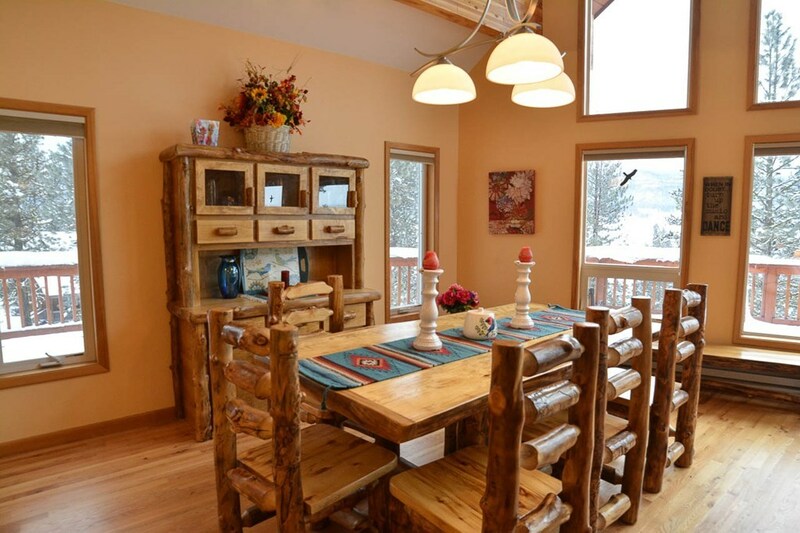 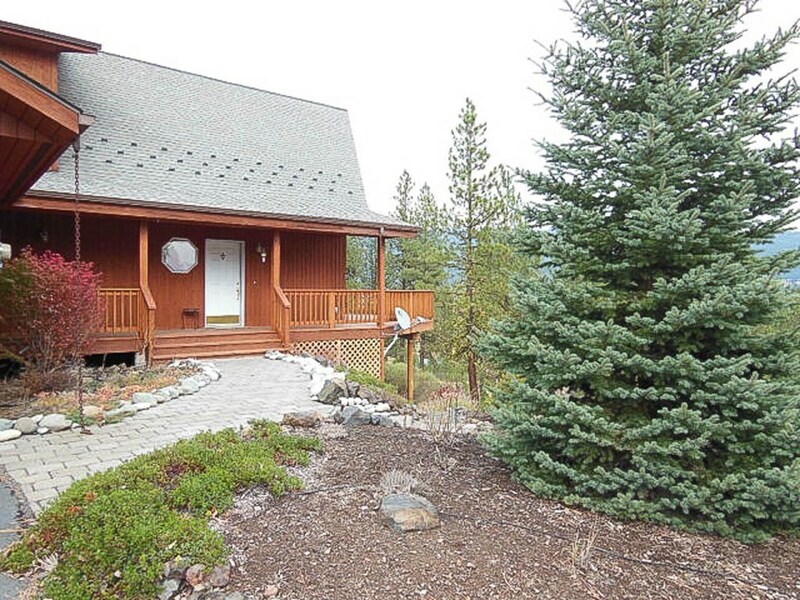 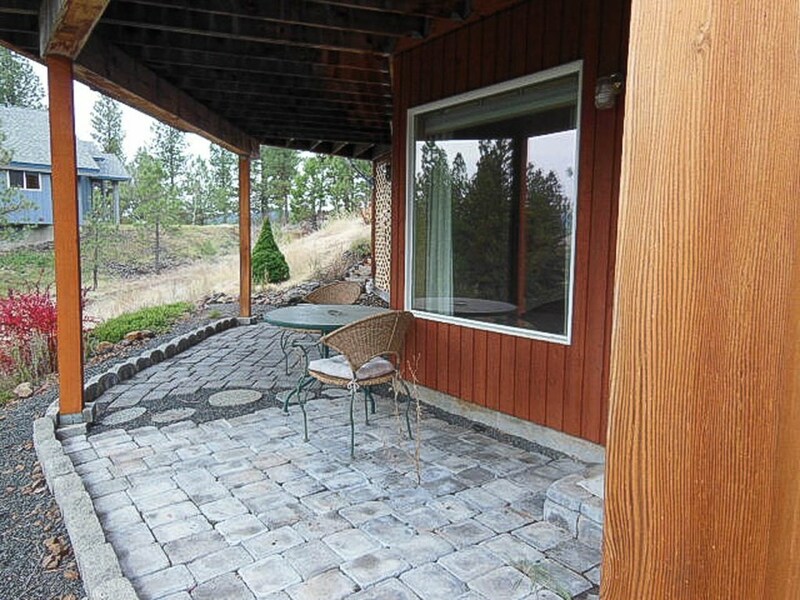 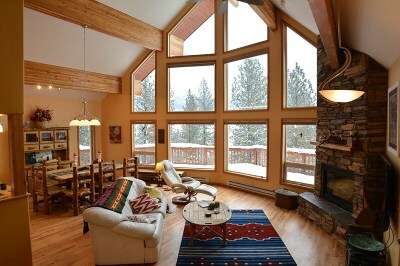 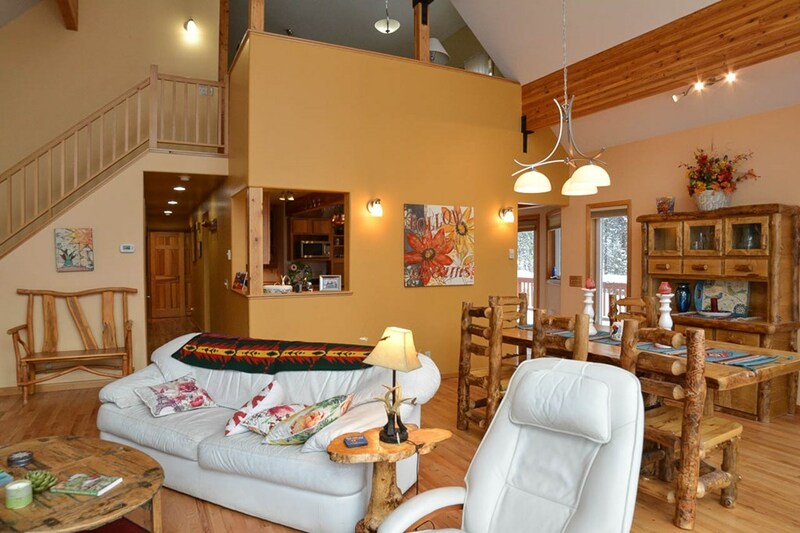 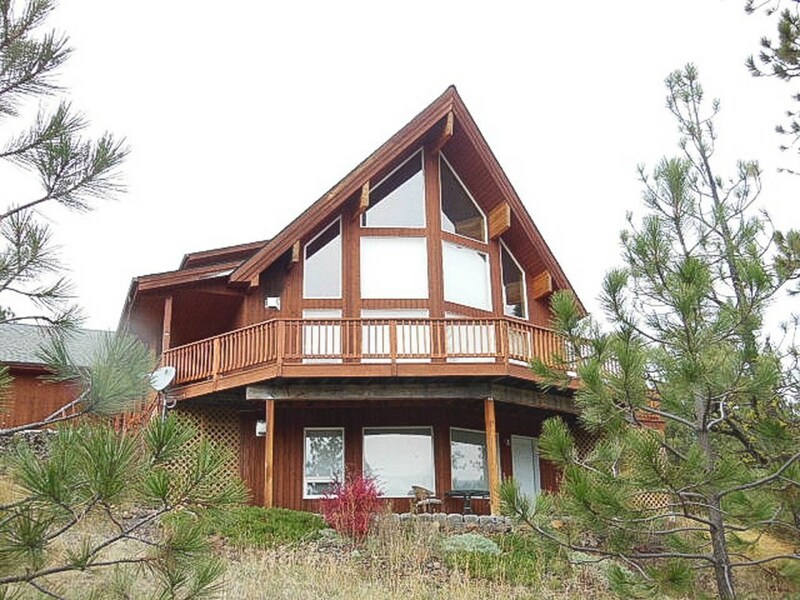 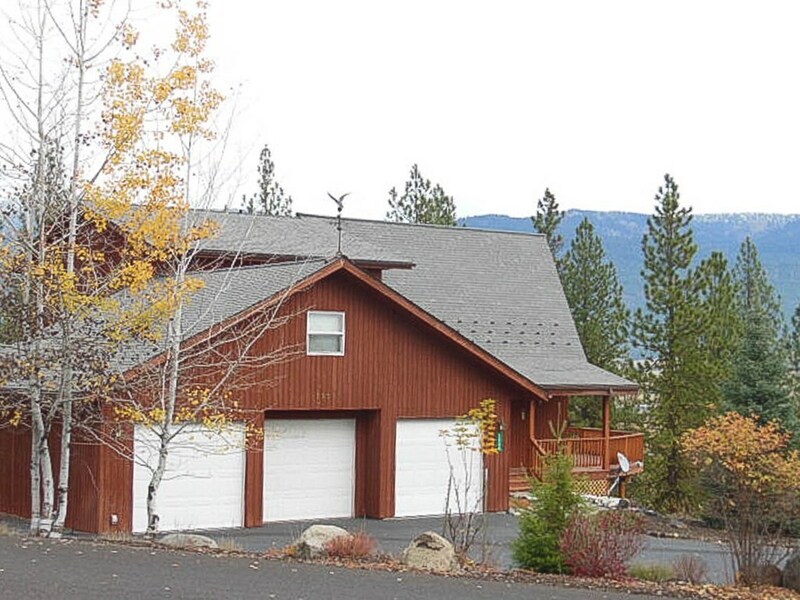 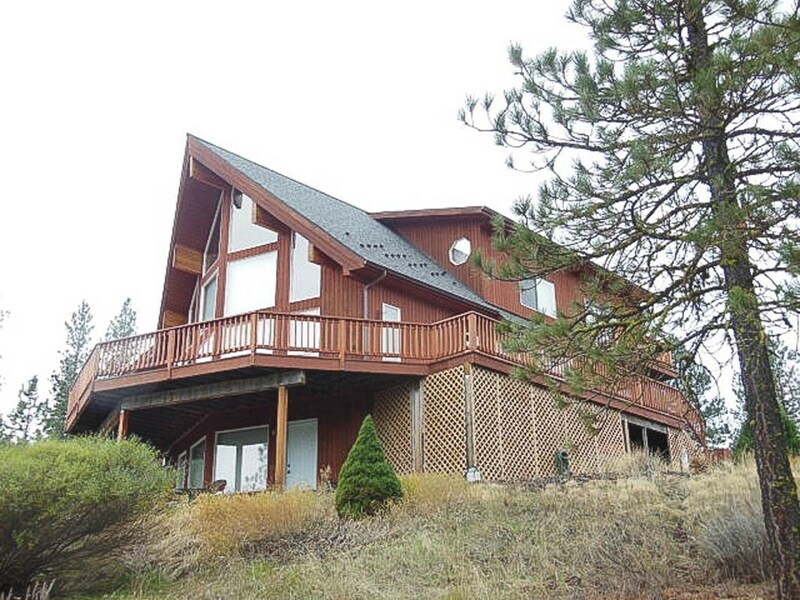 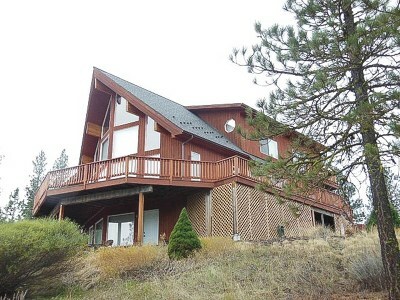 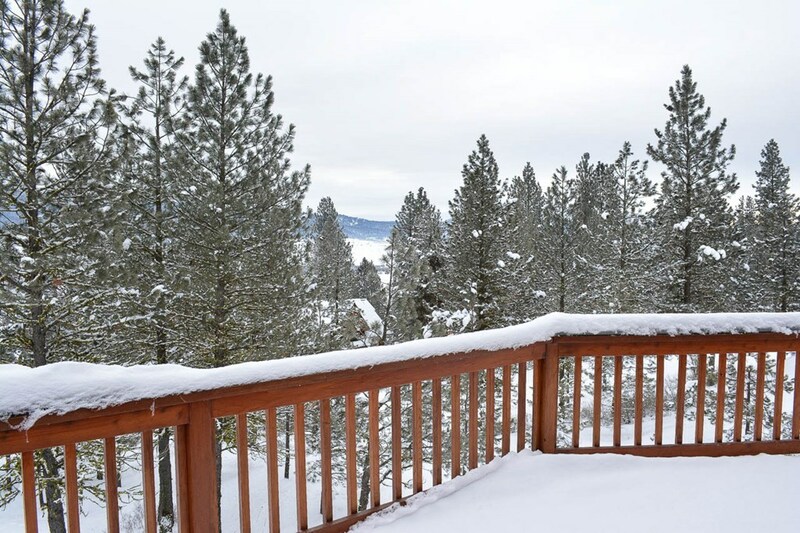 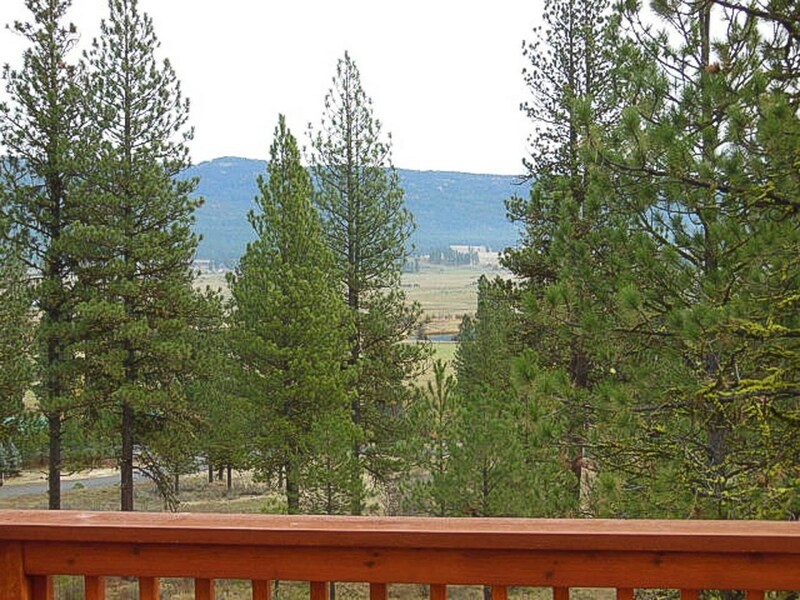 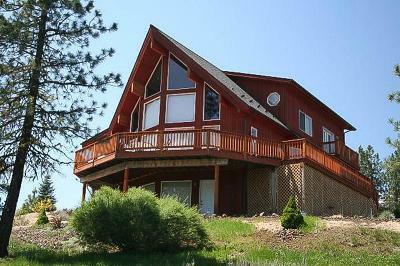 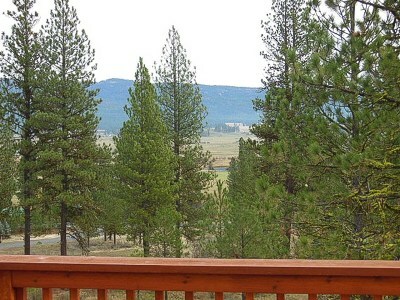 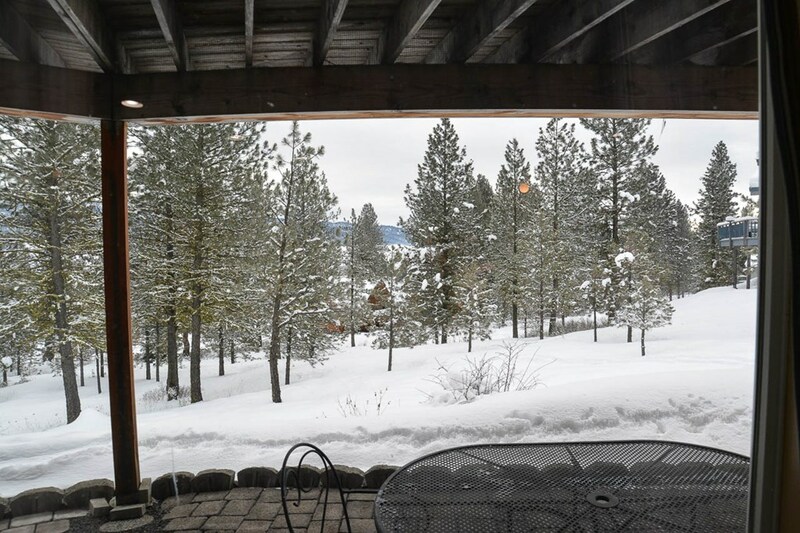 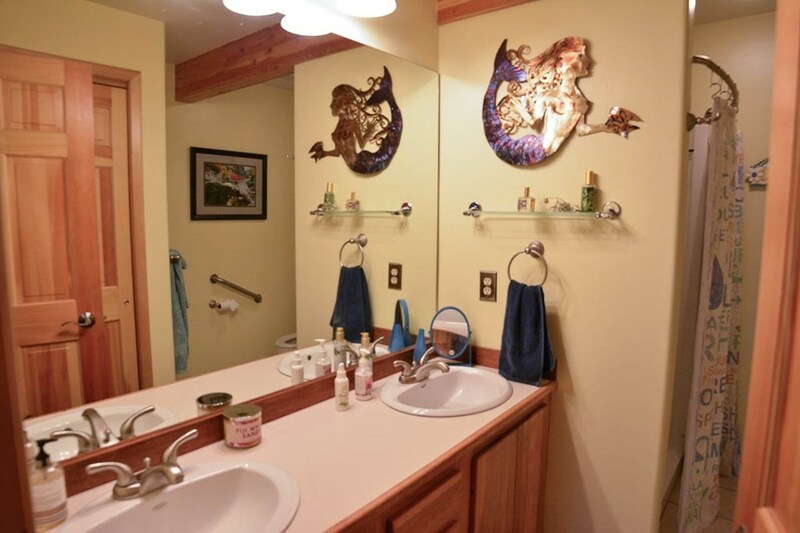 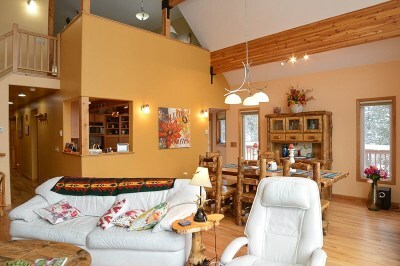 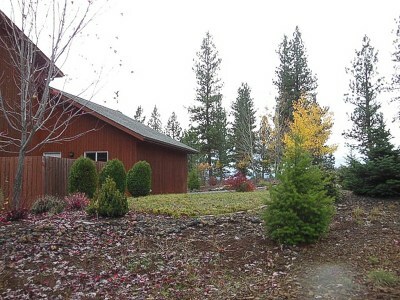 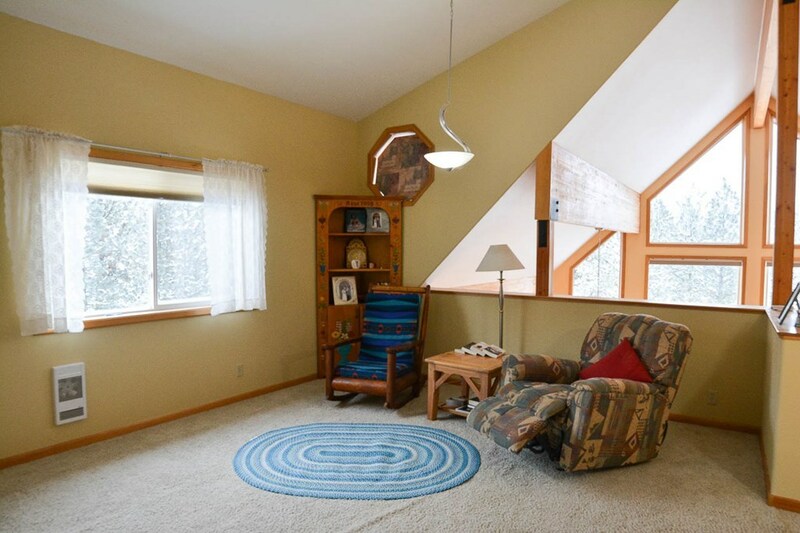 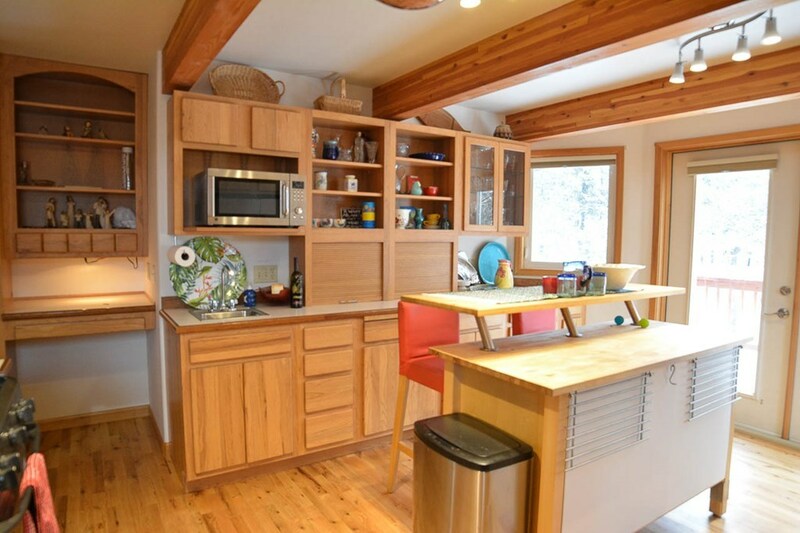 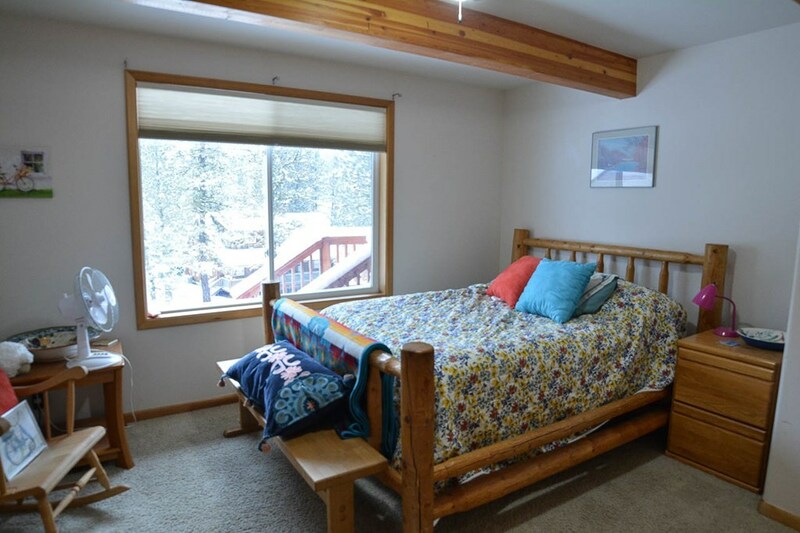 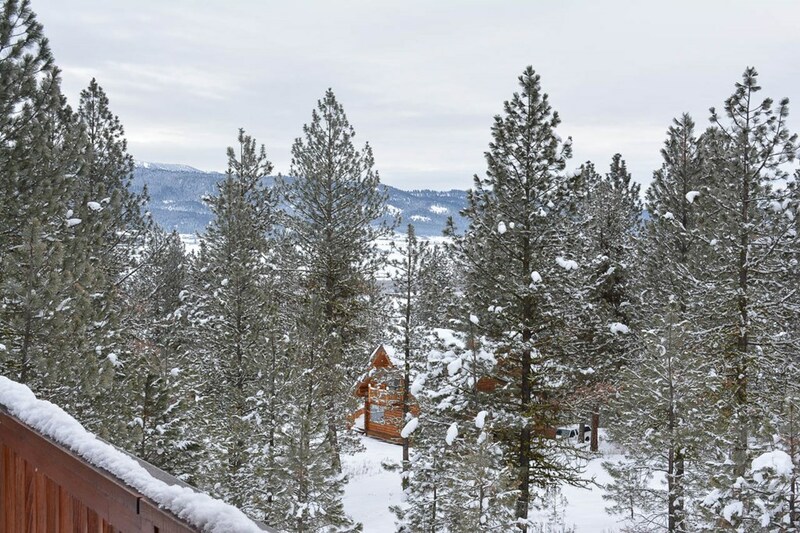 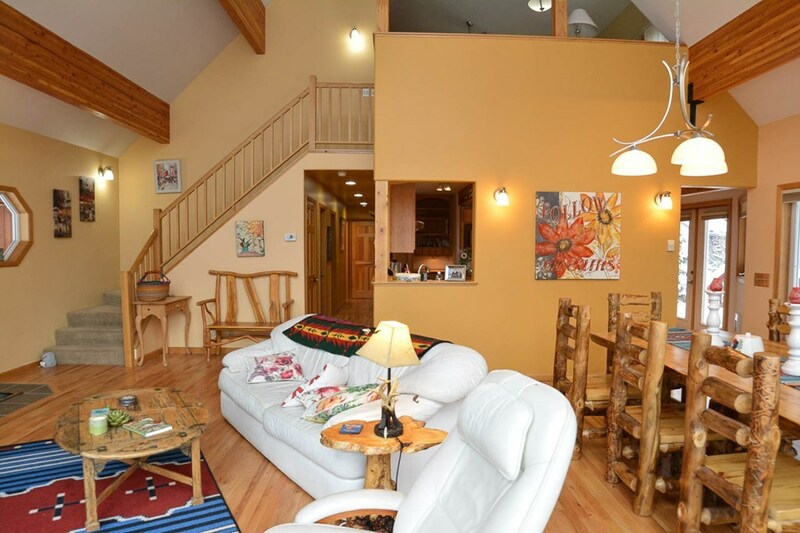 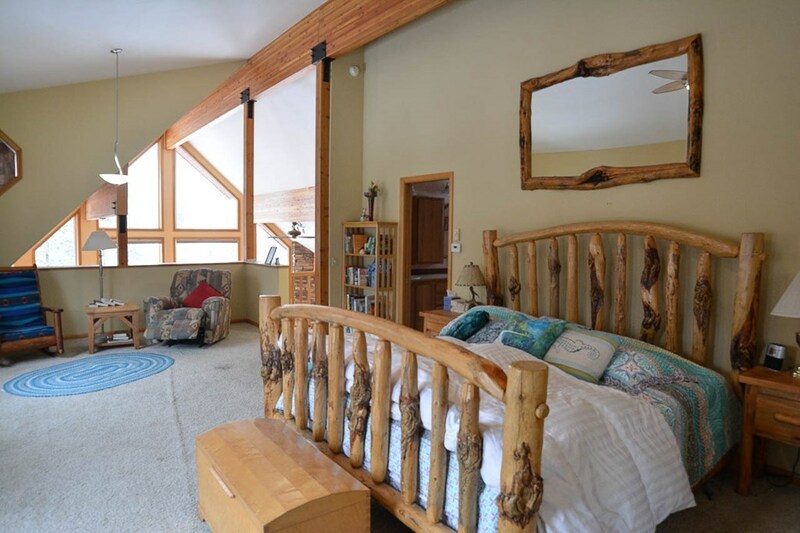 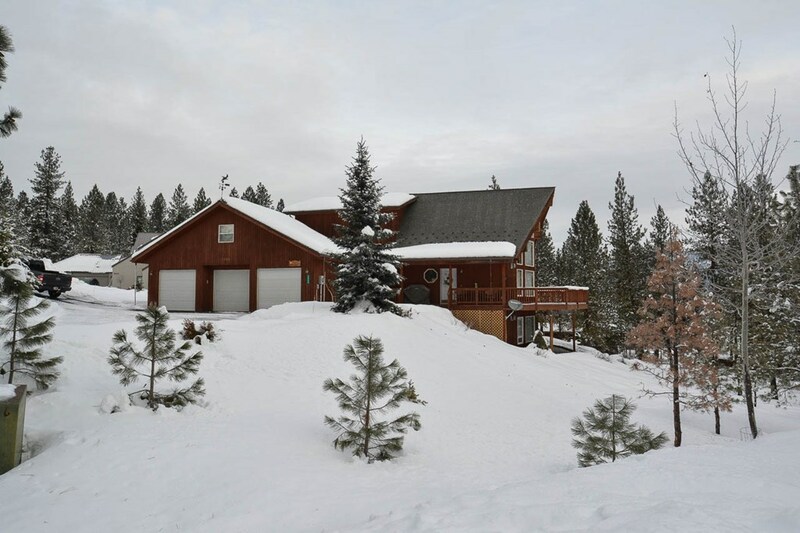 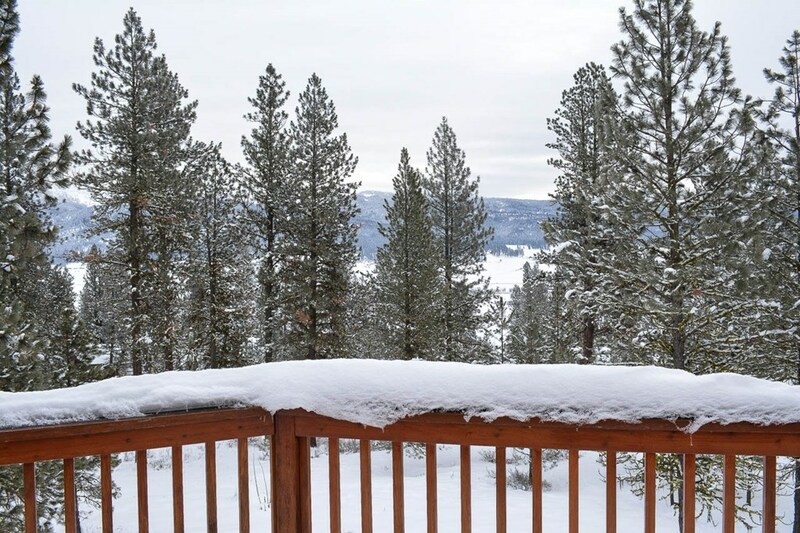 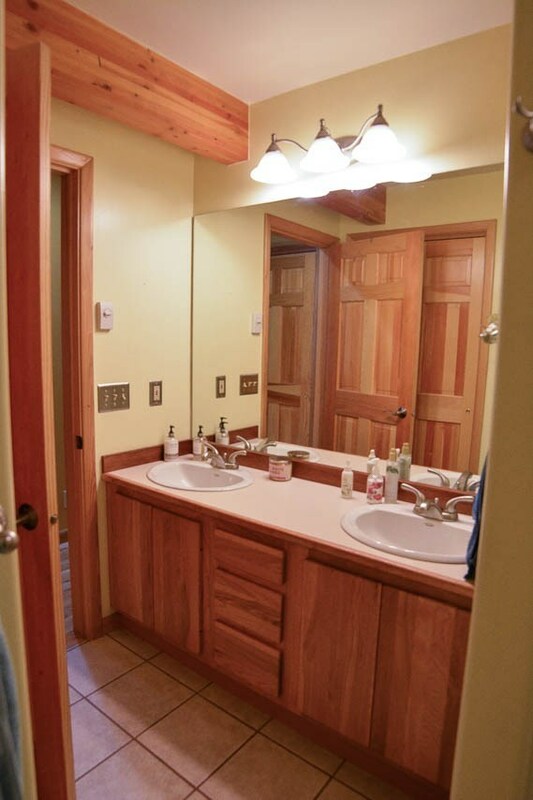 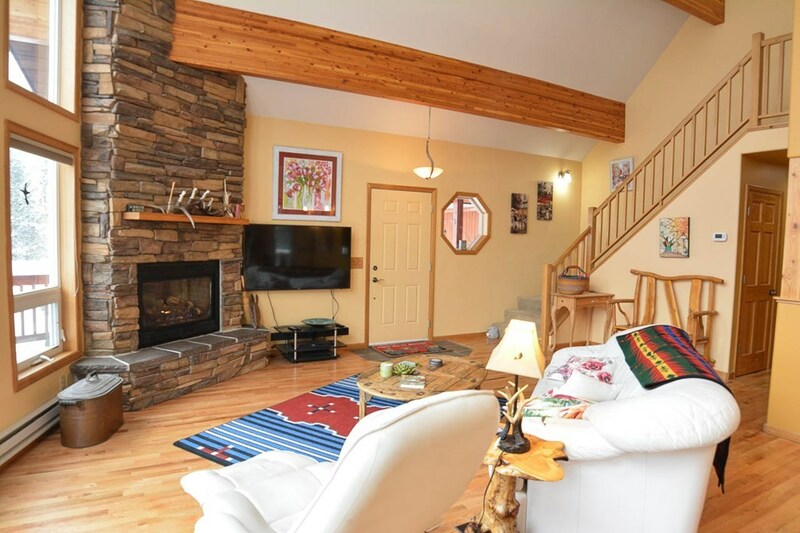 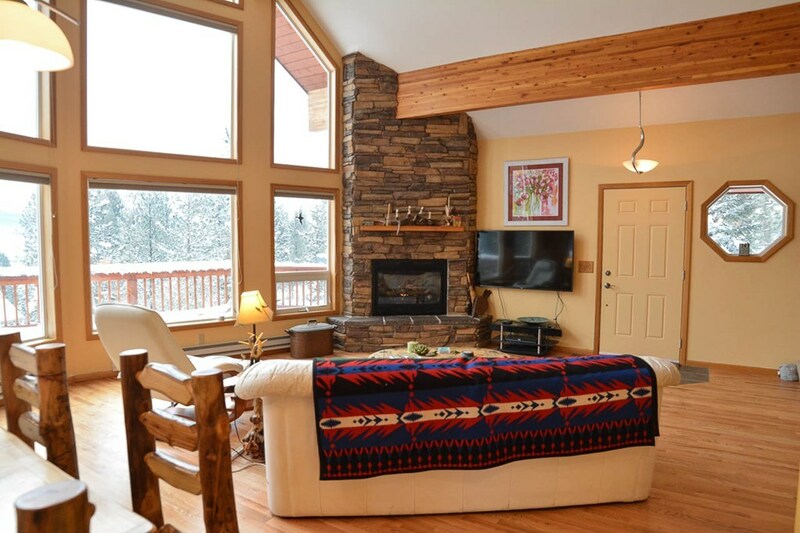 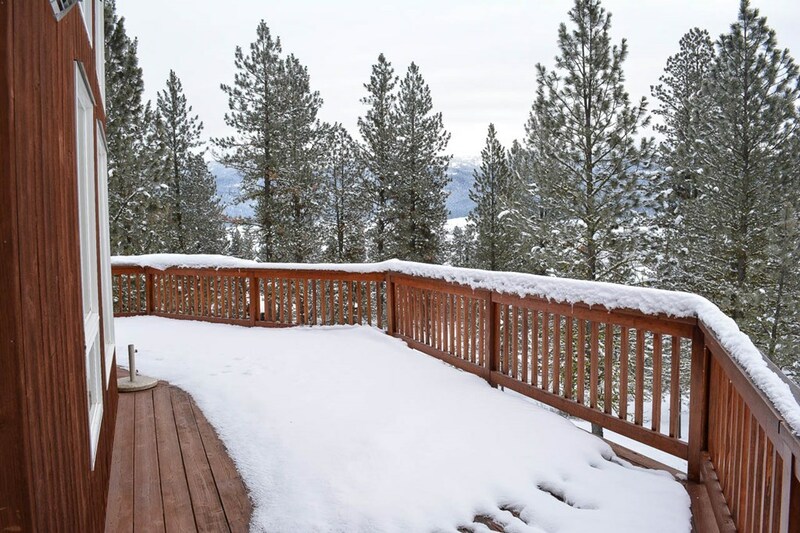 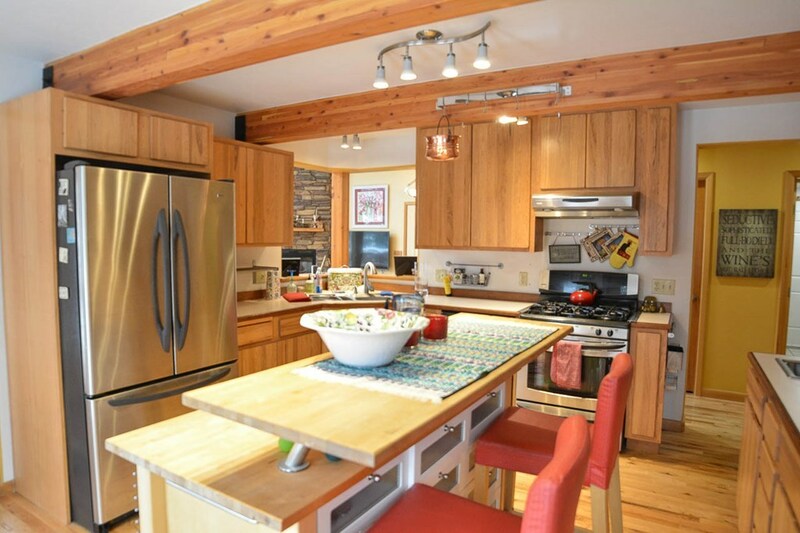 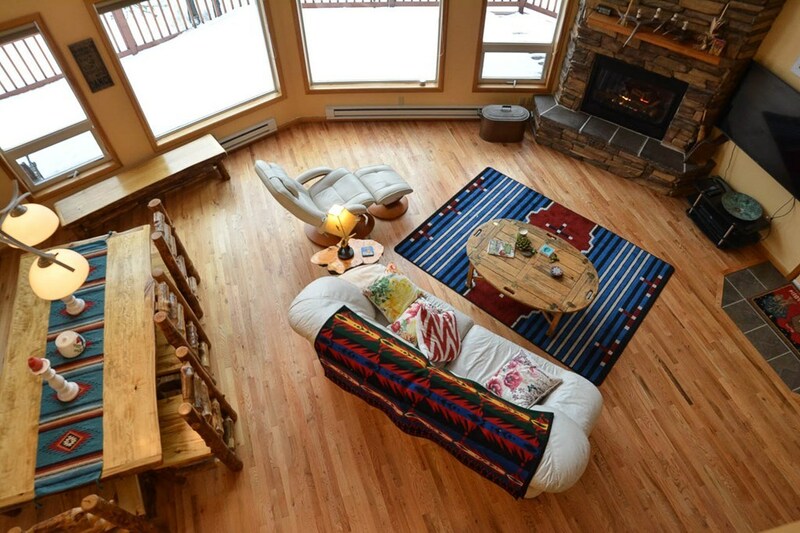 Soaring views from this spacious and well maintained 2,700 sf cabin built in 2004 and priced at only $139/sf! 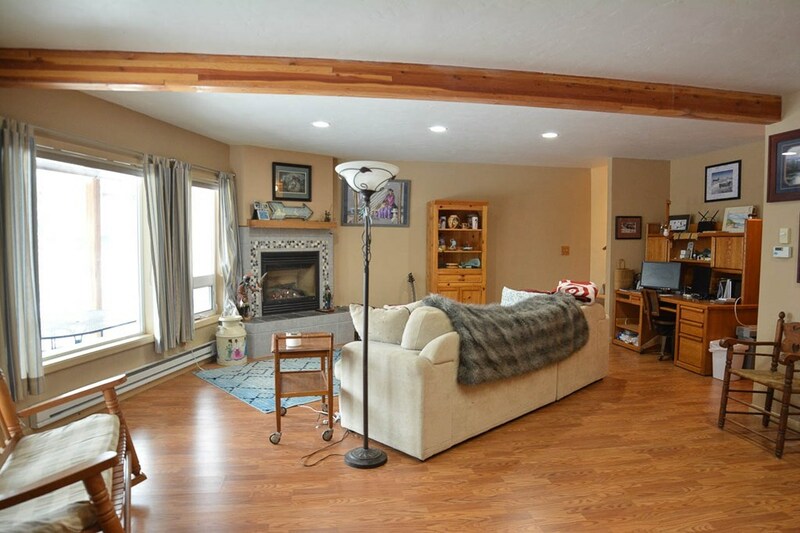 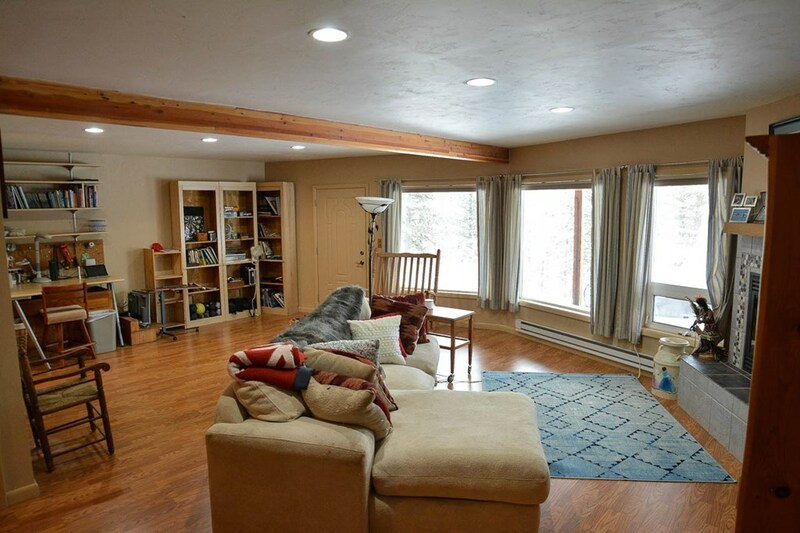 Vaulted great room with real oak hardwood flooring, 10 large view windows, a fireplace and massive glue lam beams. 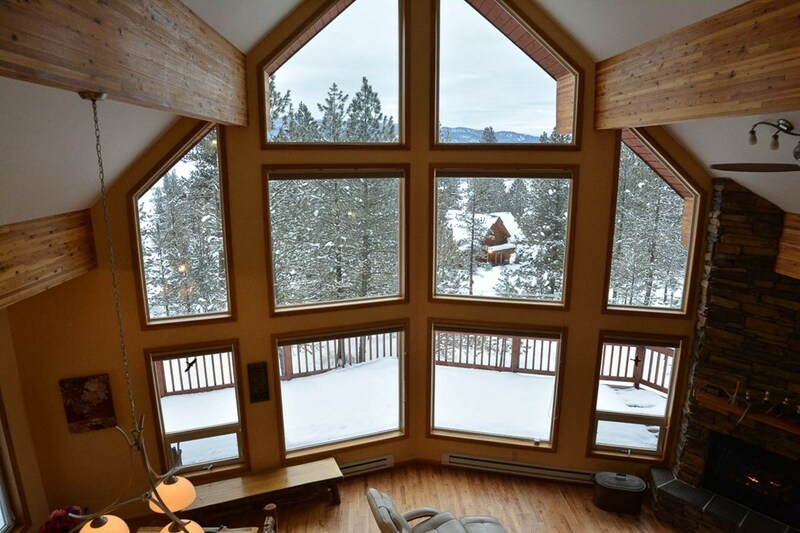 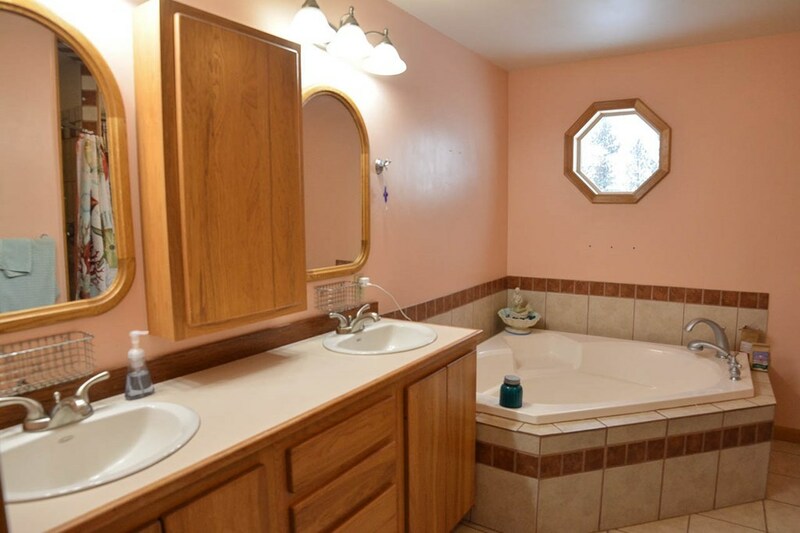 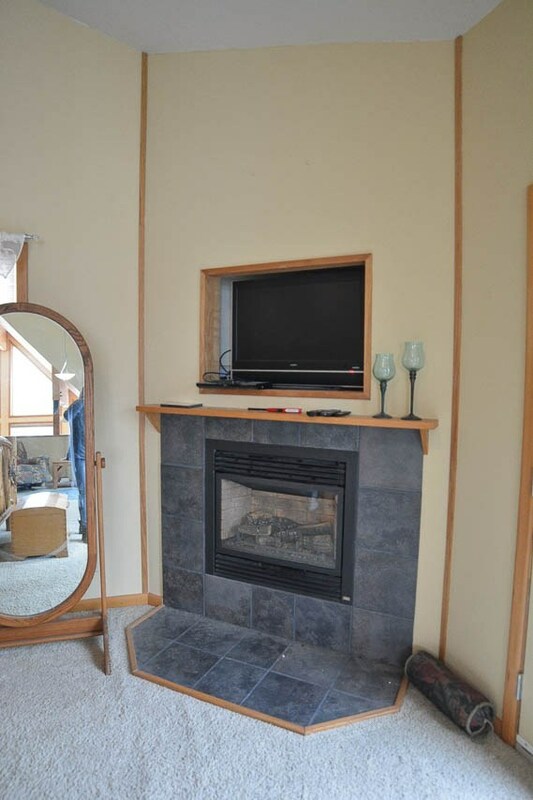 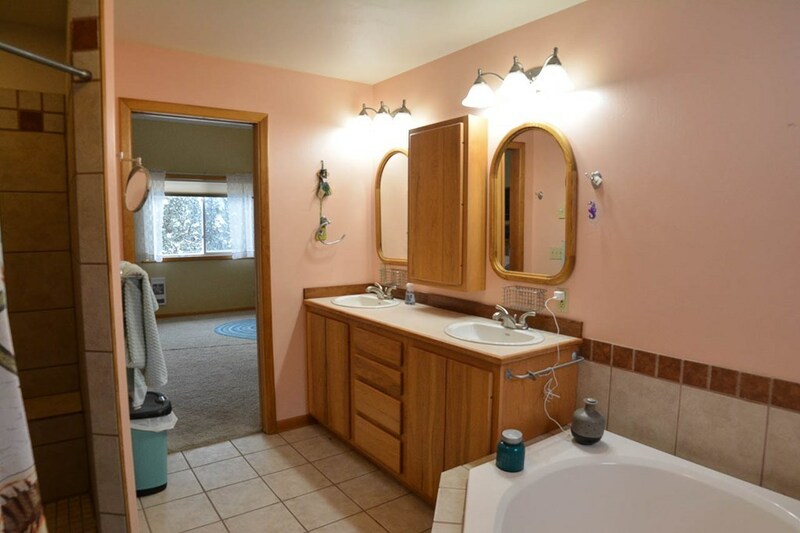 Oversized view master upstairs w/fireplace, huge walk in closet, bonus storage room, soaking tub and tiled shower. 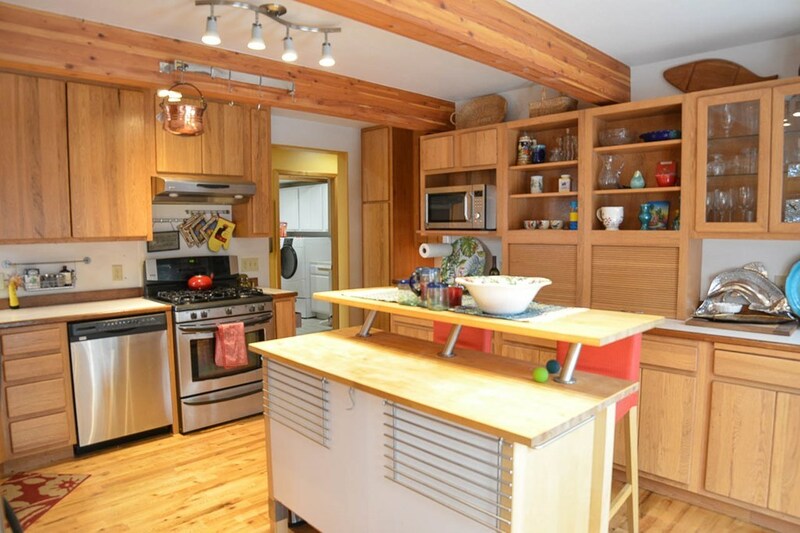 Kitchen stainless appliances, wood floors and chopping block island. 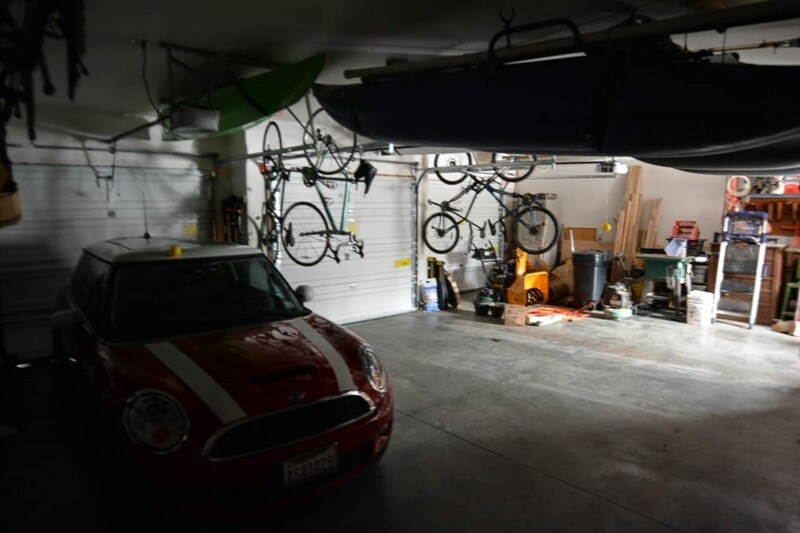 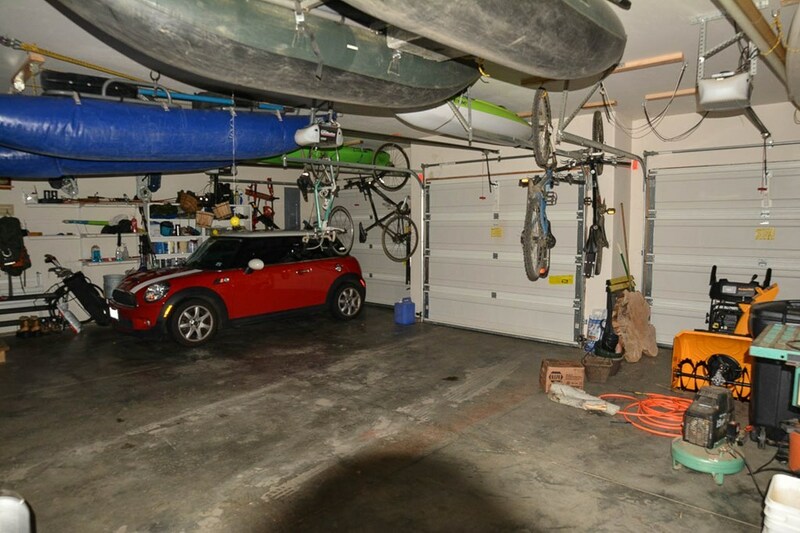 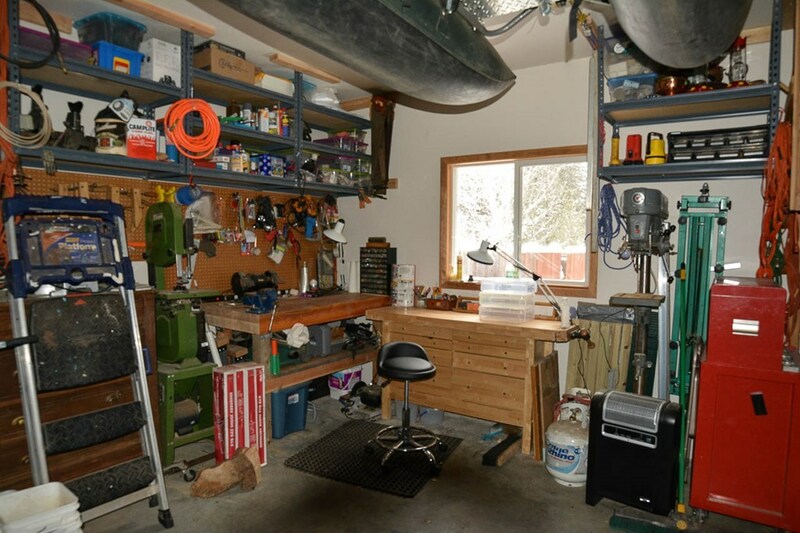 3 car garage and workshop area. 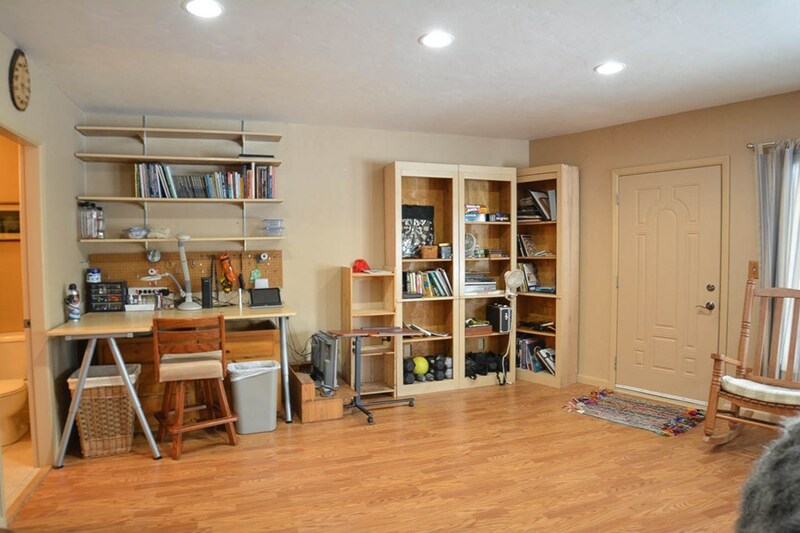 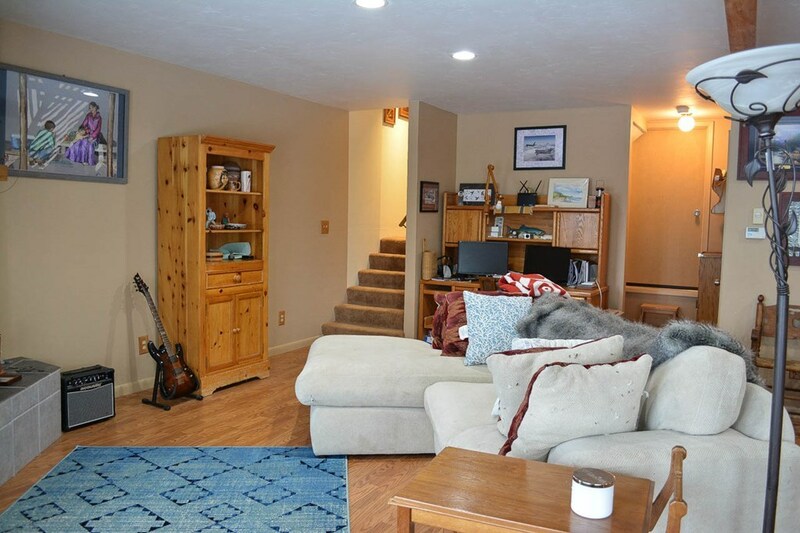 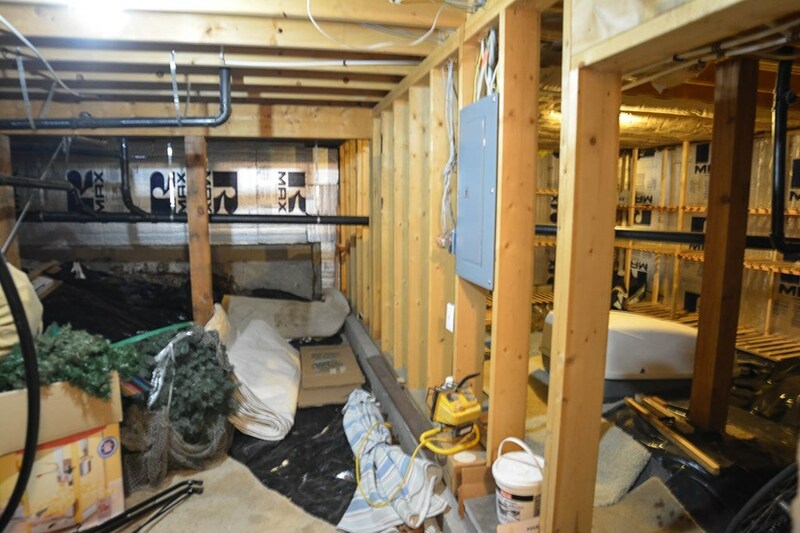 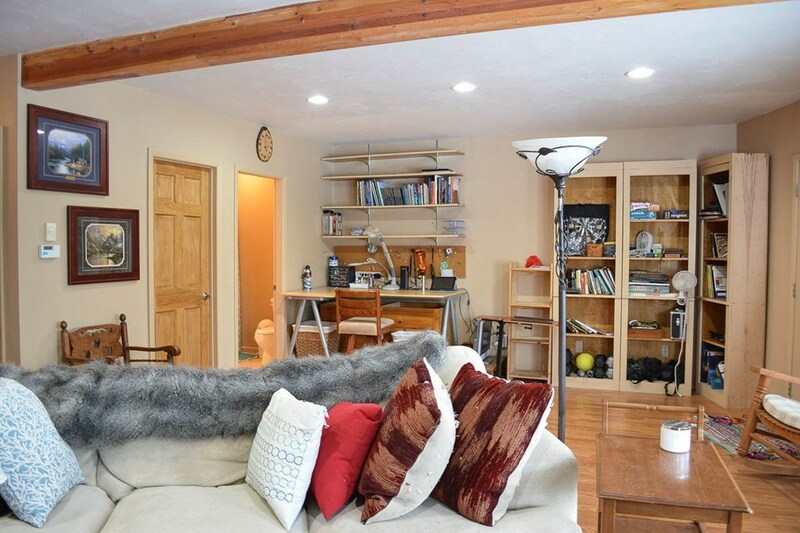 Daylight basement ideal as the second master or a bunk room/family room/man cave. 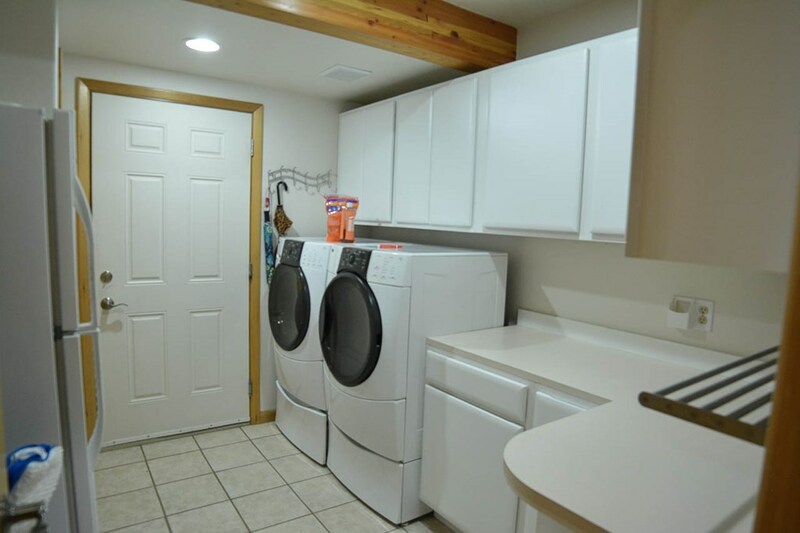 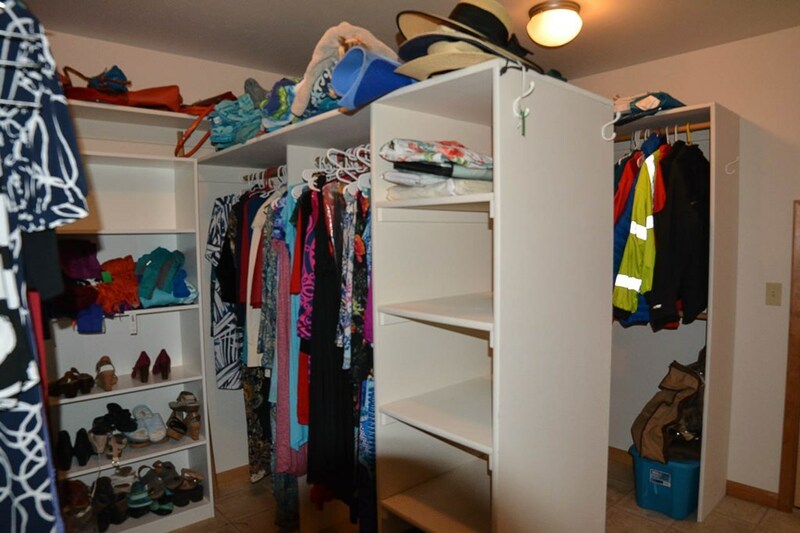 Large bonus storage area downstairs. 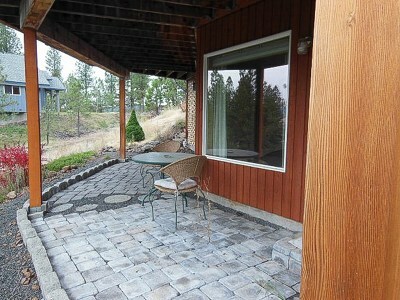 Outside wrap around view deck, paved circular driveway.